Can sacred art be a portal to another realm? Does it contain secret keys for our ascension? 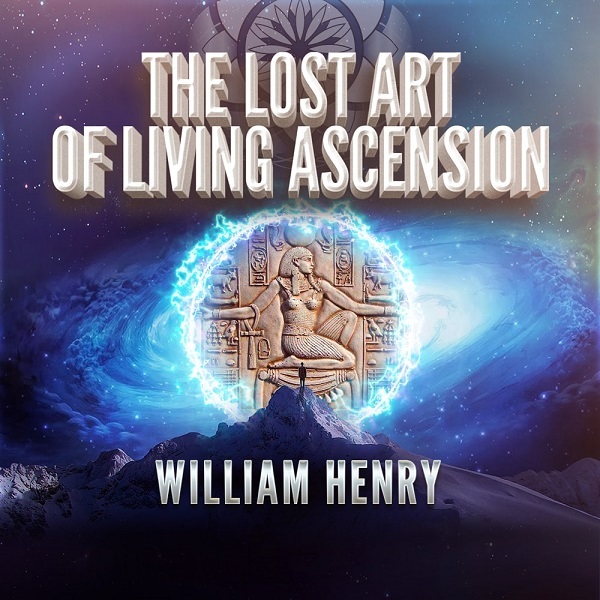 In this beautifully illustrated presentation, William brings a powerful spiritual practice to life as he presents a stunning display of the art of human transformation and ascension from the world’s greatest masters. In over a decade of searching for this ‘lost art’ he has assembled a truly astounding collection of sacred images from the Egyptian, Buddhist, Jewish, Christian and other traditions that share a specific purpose: to appreciate and activate a spiritual connection between the observer and the observed. William brings you face to face with the most powerful art ever created. Beyond establishing the spiritual practice of using art as a conduit to the divine realms, he presents the remarkable hidden ascension insights and practices this art embodies. Imagine, avatars and ascension gurus present in your sacred space transmitting to you the codes of ascension! 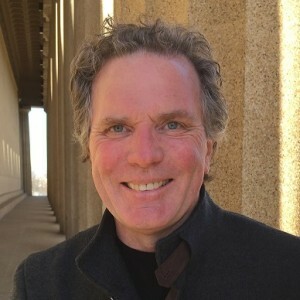 William Henry is the author of sixteen books and numerous DVD programs on ancient mythology and neo-archaeology with a Stargate twist. By applying the latest theories in science and consciousness to ancient myths of the gates of the illumined gods, including Sumerian, Egyptian and Holy Grail gateway myths, he hopes to uncover the secrets of the guarded, by such groups as the Illuminati. His latest book, Oracle of the Illuminati, states that we are on the verge of rediscovering the sacred science of creating peace on Earth.